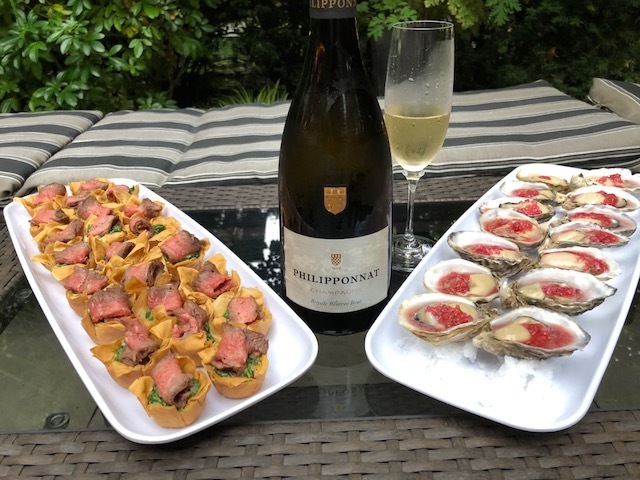 Marie Chartreuse was very proud to host a dinner in August 2018 to pay tribute to the life and work of Anthony Bourdain. 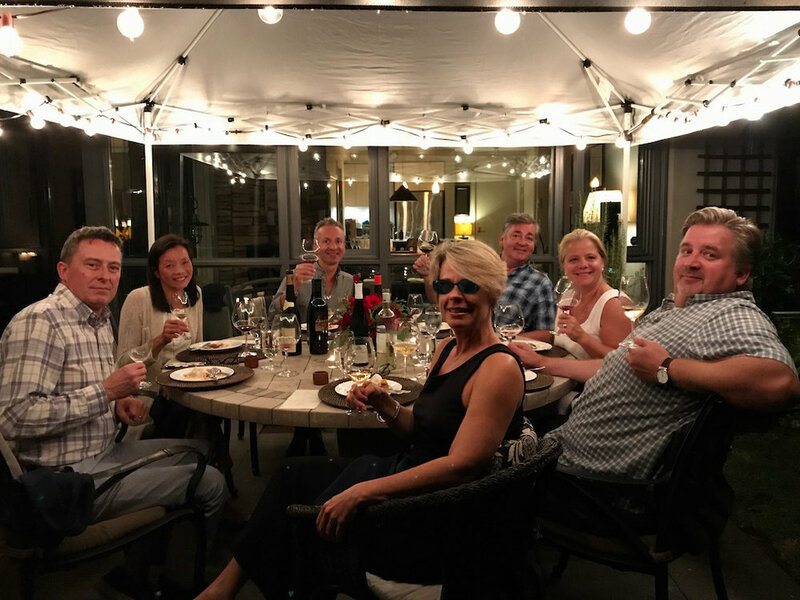 One of our smart diners dubbed it the Wines Unknown Dinner, which nicely captured Mr. Bourdain as a source of inspiration to everyone around the table. Who can bring the most esoteric, interesting, even mind-blowing wine to pair with the dishes inspired by Anthony Bourdain?! Our little group has been dining al fresco on my garden patio once every summer for a few years now. And we have found inspiration each year not only in the highly interesting wines brought by the diners, but also in the beautifully executed menus and dishes by Chef Alana Peckham. When I asked Chef if she’d be interested in doing a dinner to honour Anthony Bourdain, she jumped into the effort wholeheartedly. Her menu reflects her own passion for French cuisine, and her admiration for Mr. Bourdain. 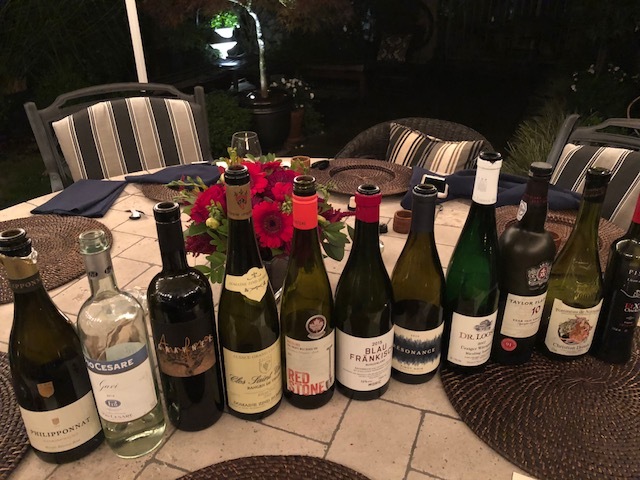 She outdid herself with the Wines Unknown Dinner, and we were all blown away! August is generally a little hot for choucroute… but we ended up en plein air, under a beautiful tent (everlasting thanks @KarenMadsen) - in the middle of a downpour! Somehow it just made the evening.